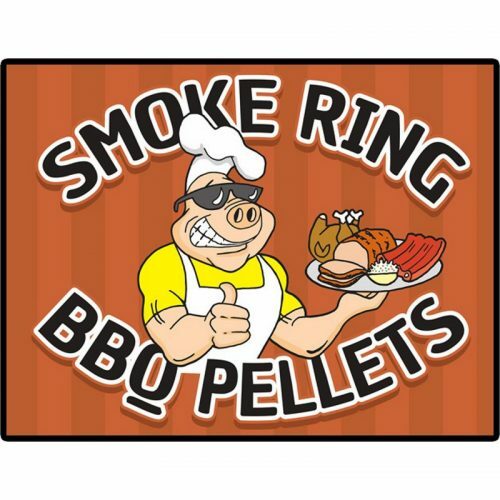 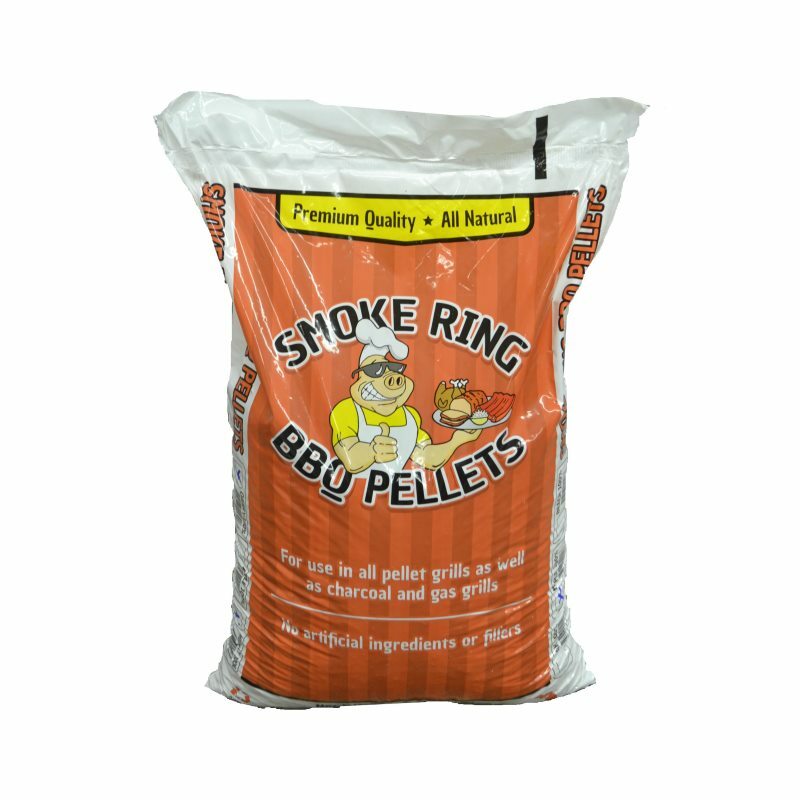 Order a Half or Full Ton of Smoke Ring BBQ Pellets at a time! Mix and Match up to Four Flavors! 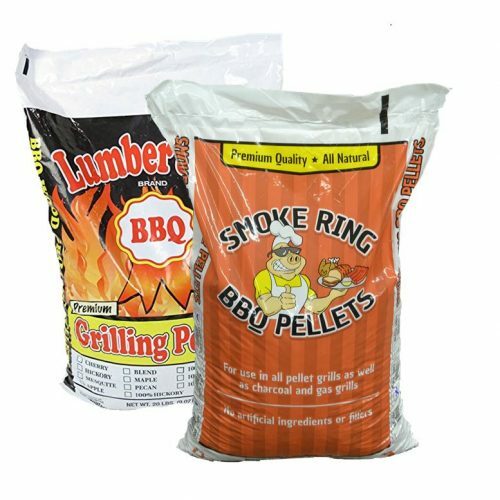 All of the wood used in Smoke Ring BBQ Grilling Pellets is locally sourced in cooperation with foresters committed to the sustainability of our natural resources. Due to the size and weight of each pallet, we can only ship to a business address with a forklift/loading dock. 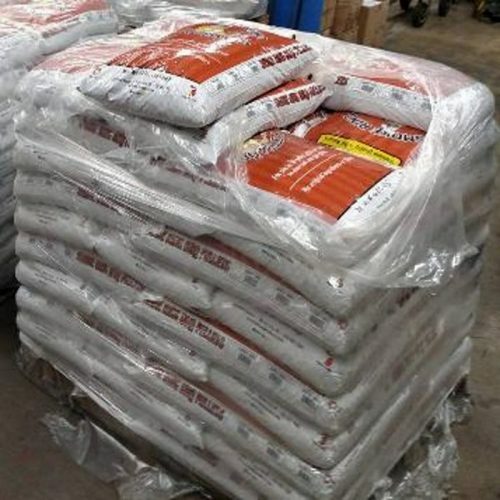 For Home Deliveries, please contact us for a shipping quote.